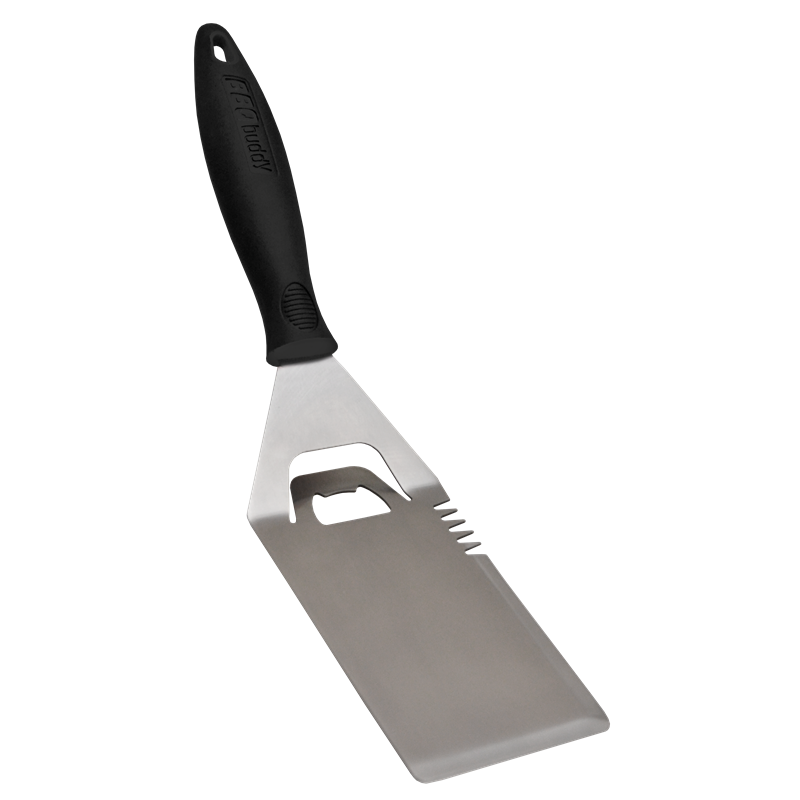 The BBQ Buddy spatula's symmetrical design provides a comfortable grip from every angle. 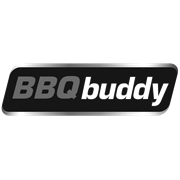 The unique BBQ Buddy handle allows you to flip, pierce, cut and scrape while maintaining a comfortable soft grip the whole time. The BBQ Buddy spatula is so good, you won't want to put it down.